Tampa Brass & Aluminum Corporation....."since 1957"
Tampa Brass & Aluminum Corp., has grown from $7 million in sales in 2005 to over $13 million in 2008. Tampa recently added 8,500 square foot for additional machining capacity including an 11 pallet Mori Seiki Horizontal Machining Center with 330 tools. This machine will work on parts for Patriot, Zumwalt, Paveway, LRAS and others. Tampa Brass was founded in 1957 by the Leto family as a sand casting foundry. It has grown into a 67,000 square foot facility manufacturing castings, precision machined parts and mechanical assembly. It is in its third generation of Letos and employs over 115 people. 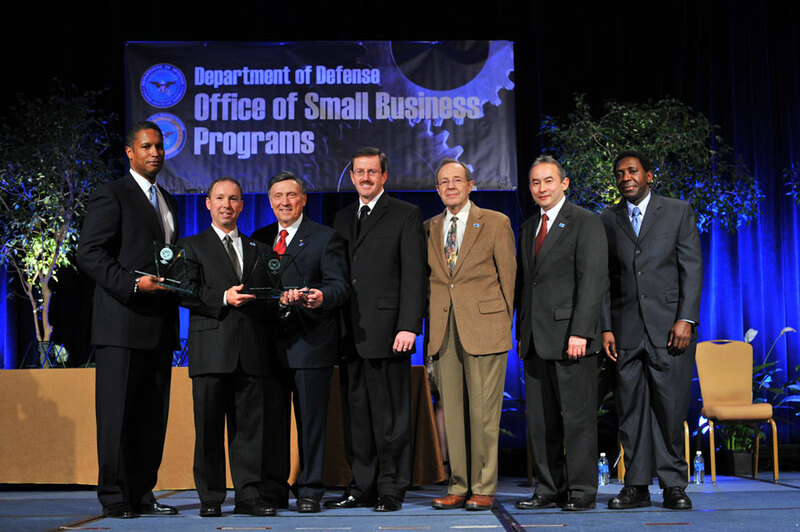 The award was presented to both companies for their accomplishments as a DoD mentor-protege team. The Nunn-Perry Award honors mentor-protege teams that excel in quality technical assistance, return on investment and protege development. "This award demonstrates Raytheon's commitment to the Mentor Protege program," said Mike Jarrett, Raytheon Missile Systems vice president of Supply Chain Management. "Through the program, Tampa Brass & Aluminum has become a more valued supplier to Raytheon and the DoD." TBA is a certified disadvantaged, veteran-owned small business located in Tampa, Fla. The company offers mold casting and complex machining for the commercial and defense industries. "Under the Mentor-Protege program, we have enhanced our technological capability, grown our capacity and developed as a key, value-added partner to Raytheon and other DoD and commercial customers," said Chris Leto, TBA president. Raytheon mentored TBA in lean manufacturing, machining of exotic metals, computer-aided manufacturing, business-system integration and mission assurance. More than 30 mentor-protege teams were nominated for this year's Nunn-Perry Award. 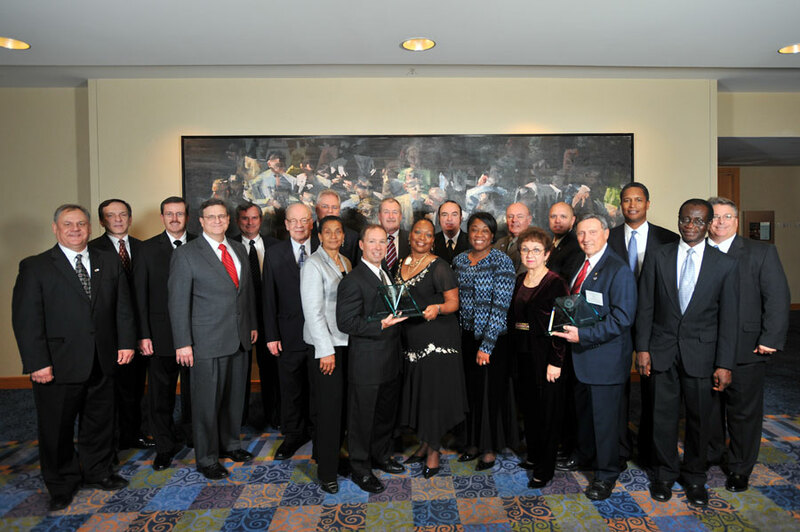 This is Raytheon Missile Systems' fourth Nunn-Perry Award and the 15th for Raytheon and its legacy companies. The DoD-sponsored Mentor-Protege program pairs large companies with eligible small businesses to enhance the proteges' capabilities. The program enables small businesses to successfully compete for larger, more complex prime contract and subcontract awards. In 2008, Raytheon subcontracted more than $2.3 billion of work to small and diverse businesses.